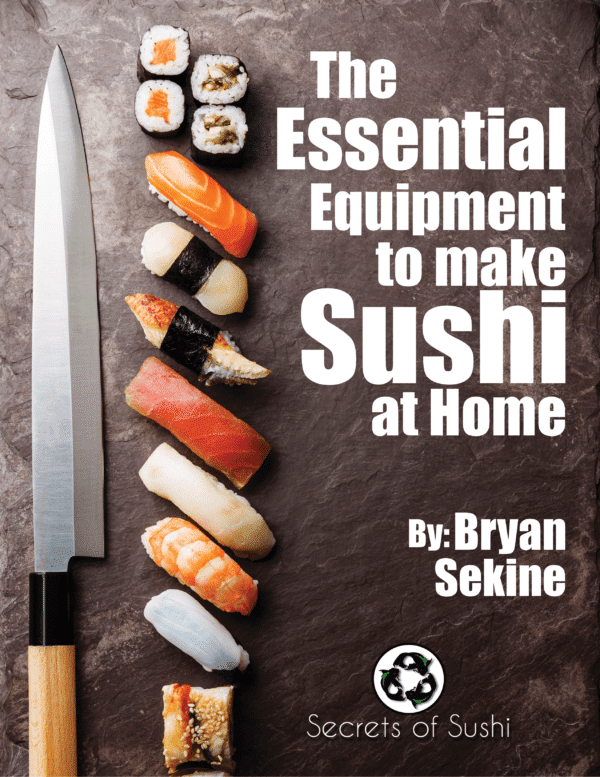 Welcome to Secrets of Sushi’s guide to garnish ideas. 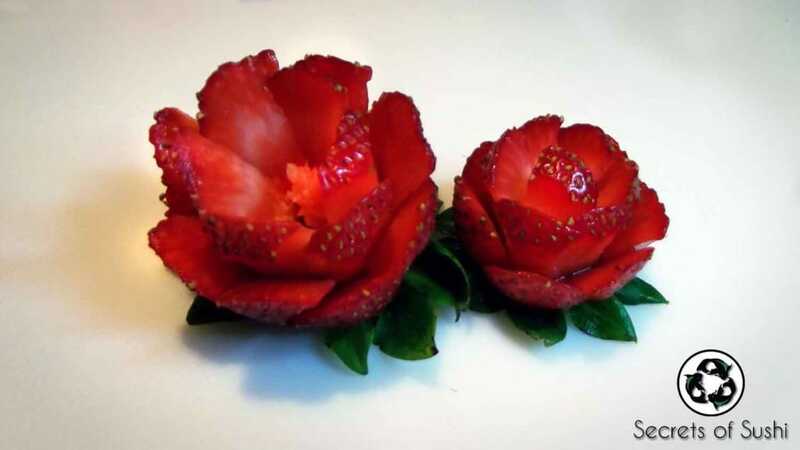 Here, you can learn anything from making strawberry flowers to cucumber twists! There are two categories to check out: Vegetables and (my personal favorite) Fruits. Each picture will have a link (just click the picture) to another page that will teach you, step-by-step, on how to make them. Putting beautiful works of art on your plate is a great way to impress your guests and the perfect dessert to end a meal! 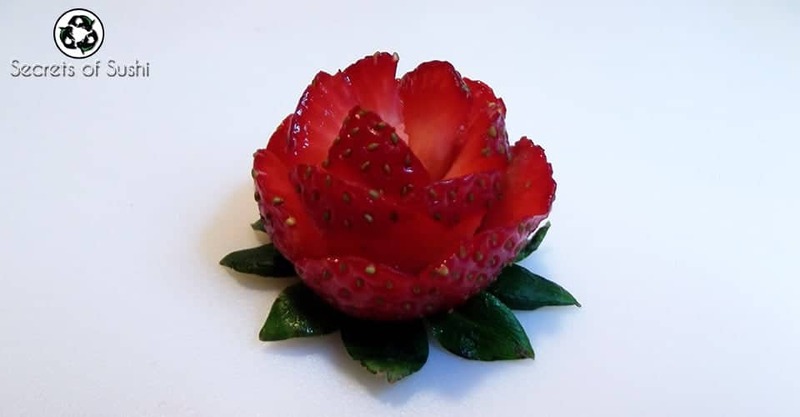 For your next dinner party, try putting a few pieces of well-carved vegetables to go with a bite or some nicely sculpted fruit as a dessert. You will be amazed at the difference it can make. Most places will tell you that you need to invest in a 12 piece garnishing tool set to be able to sculpt properly. Don’t be fooled. Most of the mini tutorials shown on this site are done with a simple, non-serrated knife. ** As a disclaimer, I will eventually showcase a few, easy to find, tools that use more complex techniques. But don’t worry, I’ll post a site on where you can buy these amazing little tools below each tutorial as well as how to use each tool within the tutorial video. Would you like to learn how to garnish something that you don’t see on this page? No problem! Visit the Contact Me section of this website and send me a friendly request for what you’re looking for. I will do my best to show you how it is done in a timely manner. Please allow a minimum of one week for a short video tutorial to be made. 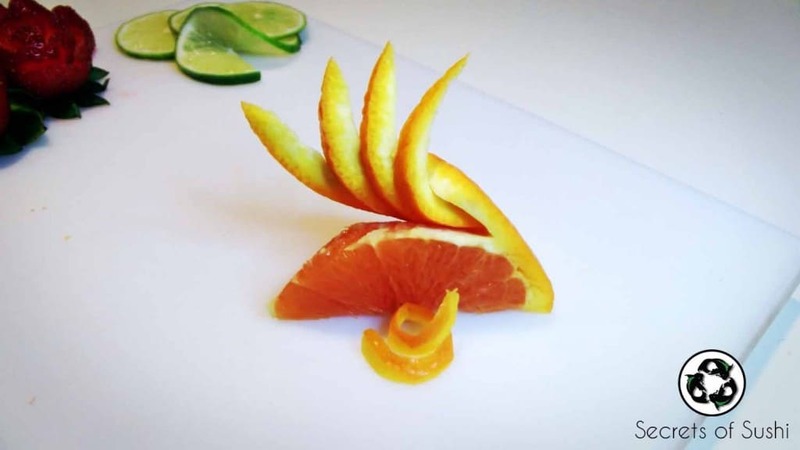 Don’t be shy- Show the world what you can do by sending us pictures of your fruit garnishes to showcase on our website! Click on the pics below to learn how to make them! 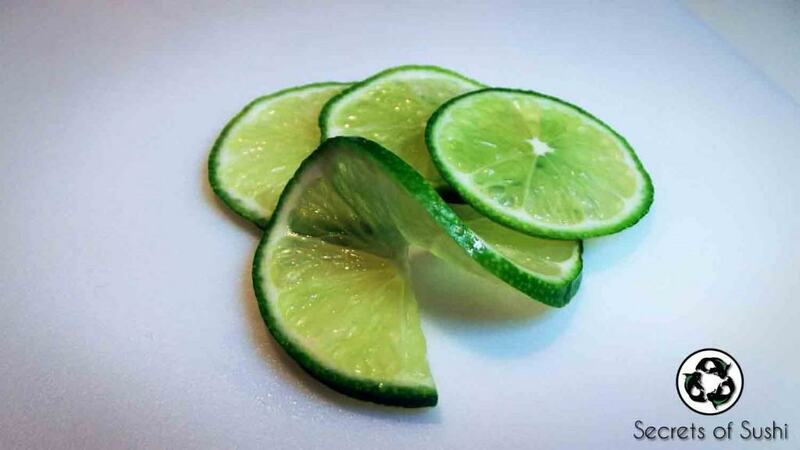 This section of the website will be updated periodically, so be sure to check back for the most recent garnish ideas.